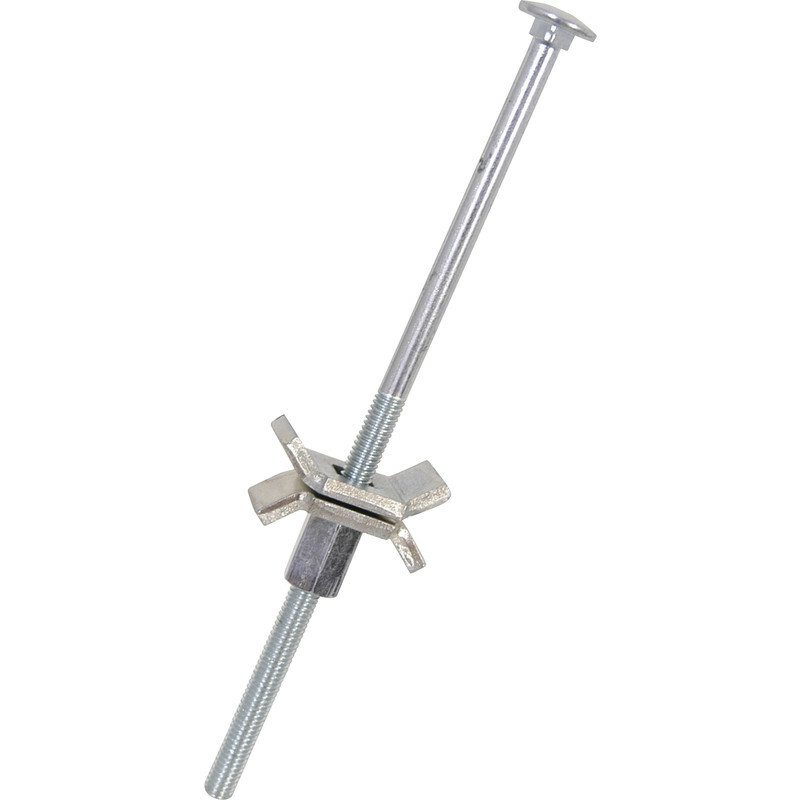 Zinc Plated Worktop Clamp 150mm (10 Pack) is rated 3.0 out of 5 by 6. Rated 1 out of 5 by Anonymous from Terrible Have to agree 100% with the previous review. The square section of the nut does not fit into the clamp and the nut is too tight for the thread. How can the manufacturer get it so wrong. Absolute junk. Didn’t read previous reviews as I just bought them in store as an after thought. Rated 1 out of 5 by Vavavoom from Badly made Thread on these bolts are extremely poor , made worse by the fact that bolt spins because clamp fitting doesn’t hold the bolt. Rated 2 out of 5 by Anonymous from Poor quality I bought 50 of these for a large job, the thread on a lot of them was bad and couldn't get the nut to turn easily. Also the square part on the bolt that sits in the the square hole doesn't fit on most of them, so the bolt turns when tightening.